Empowering communities to reach their potential. 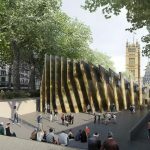 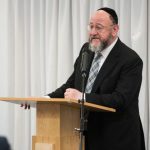 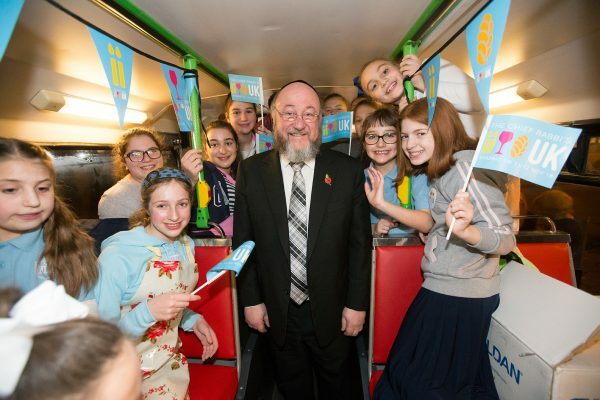 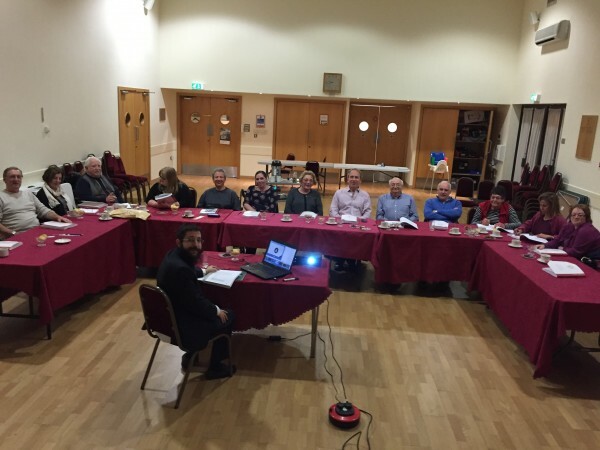 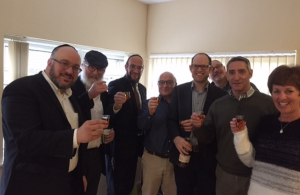 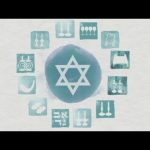 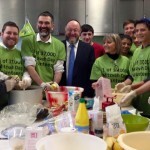 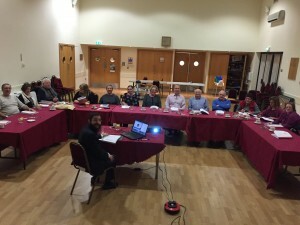 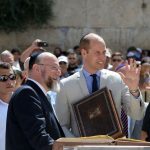 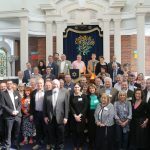 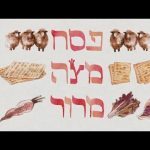 Formerly known as Centre for Rabbinic Excellence (CRE), Centre for Community Excellence (CCE) is one of the most significant innovations undertaken by the Chief Rabbi since his installation in September 2013, when he laid out his vision for the Jewish community. 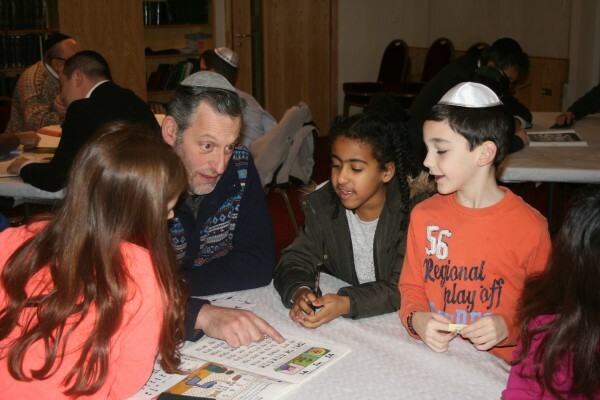 His priorities for the Jewish communities under his auspices (the United Hebrew Congregations of the Commonwealth) include excellence in Jewish education and building stronger communities, and it is these that inform the primary focus of CCE. 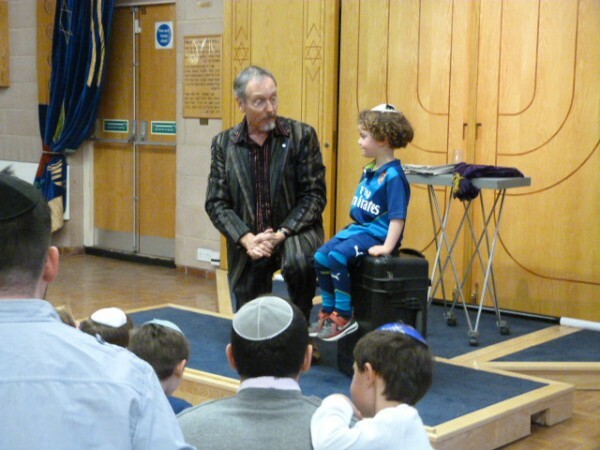 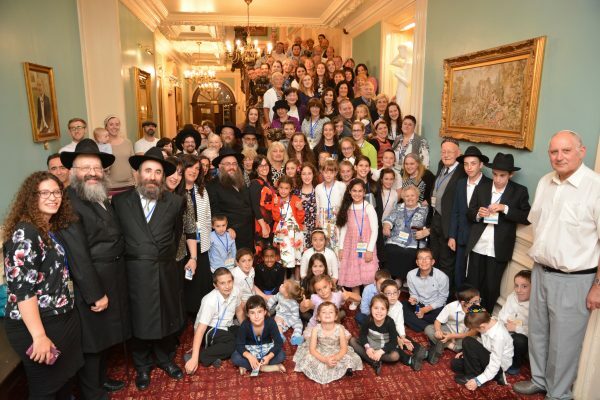 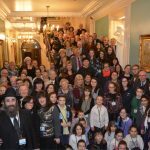 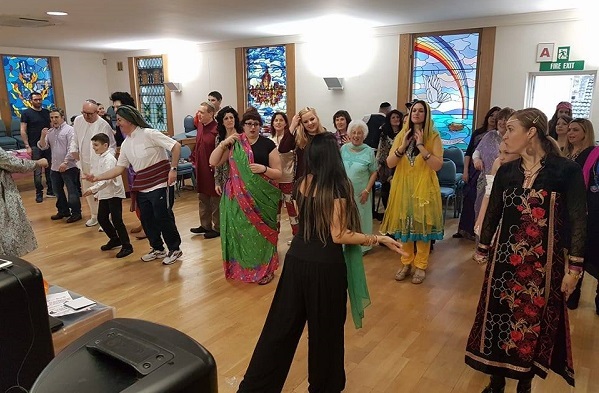 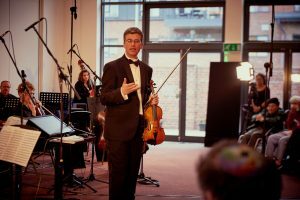 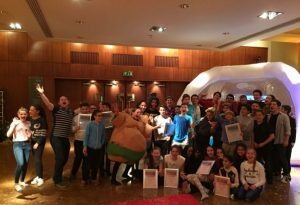 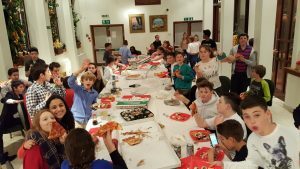 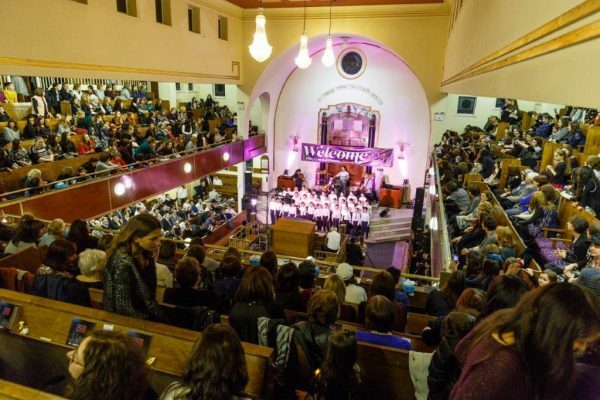 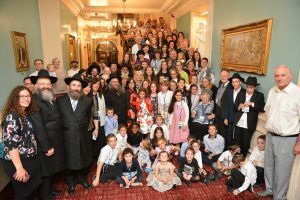 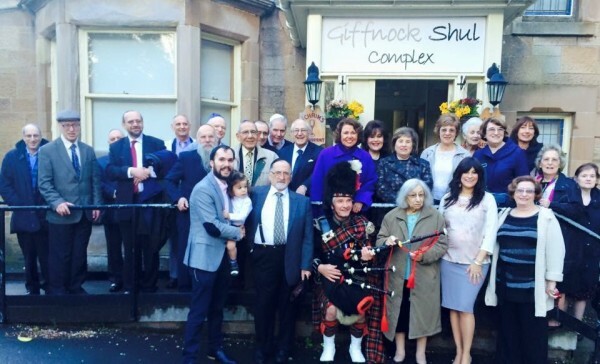 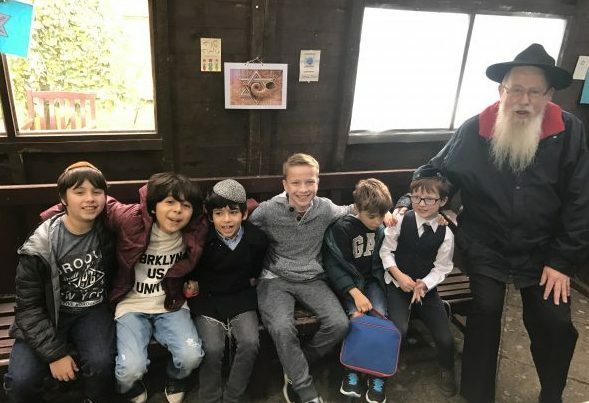 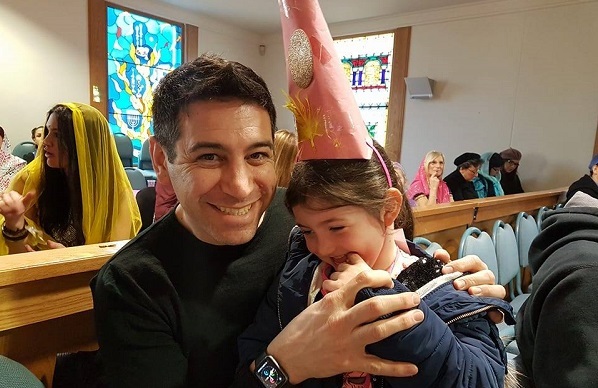 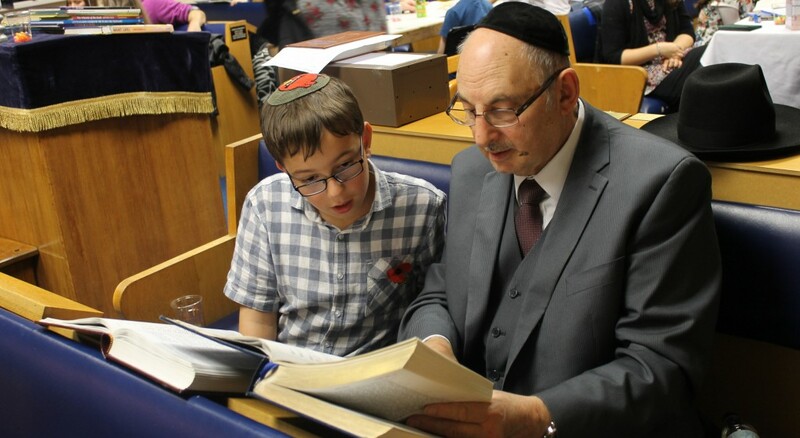 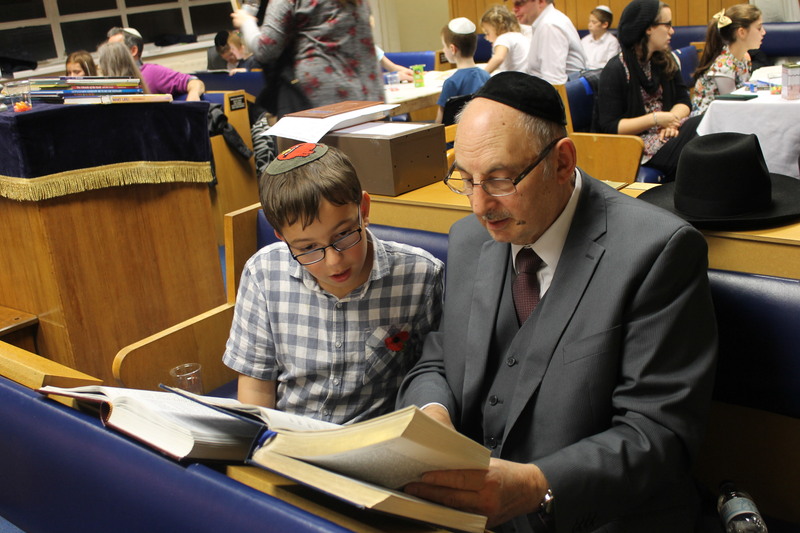 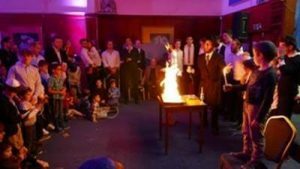 CCE began operating as a new department of the Office of the Chief Rabbi in September 2014 and from its inception, adopted a multi-pronged approach to realising a more empowered and more energised UK Jewry. 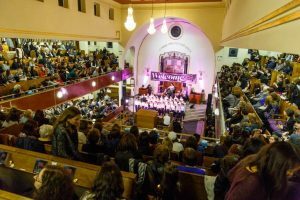 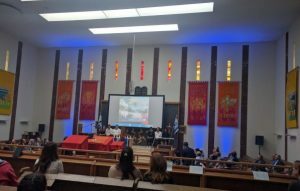 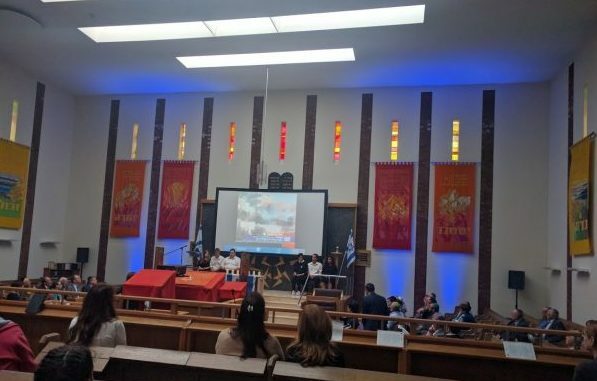 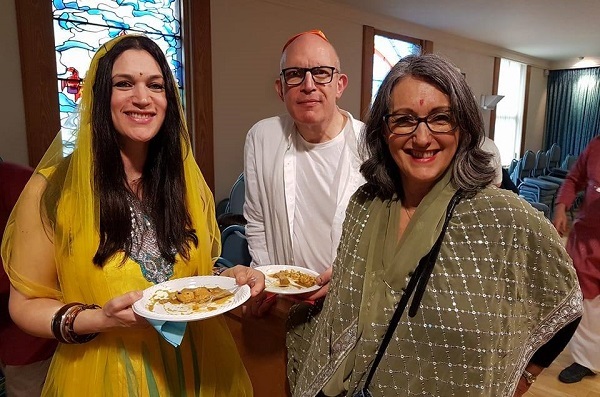 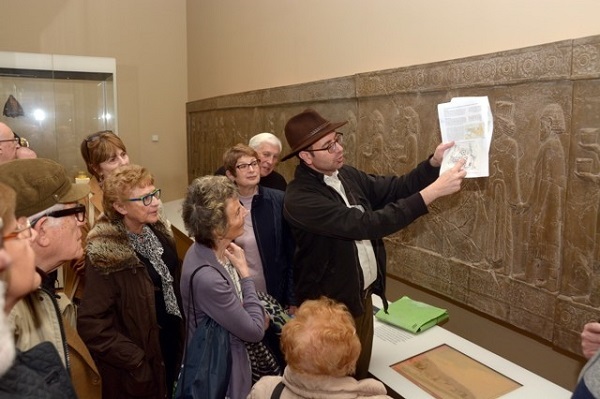 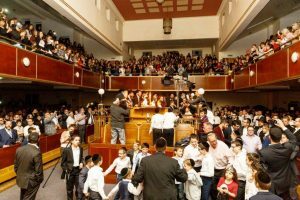 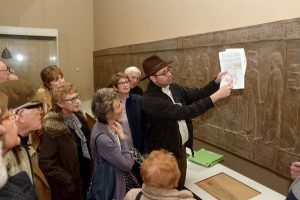 It is overseeing the transformation of synagogues into powerhouses of Jewish religious, educational, social and cultural excellence by supporting communities in expanding their programming. 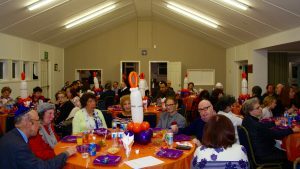 In this way CCE has become a go-to hub for community leaders seeking to enthuse and engage their congregants. 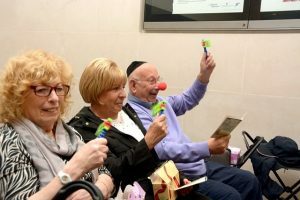 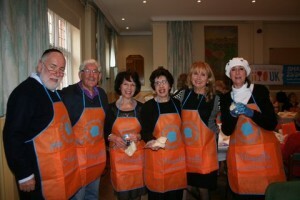 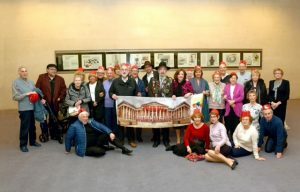 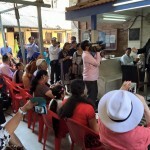 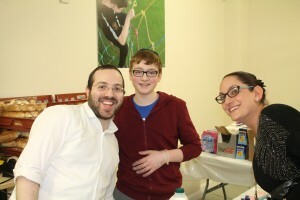 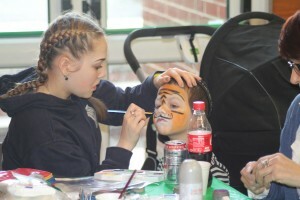 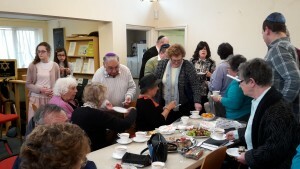 In addition to assisting individual communities in creating quality programming and events for their members, CCE also runs several flagship projects – The Etz Chaim Project, Investing in Rebbetzens, Community Twinning and Rabbis for Communities, each aiming to strengthen community life, invest in leadership and foster relations between synagogues. 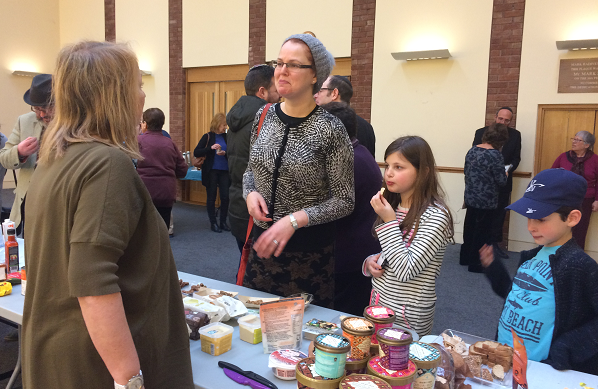 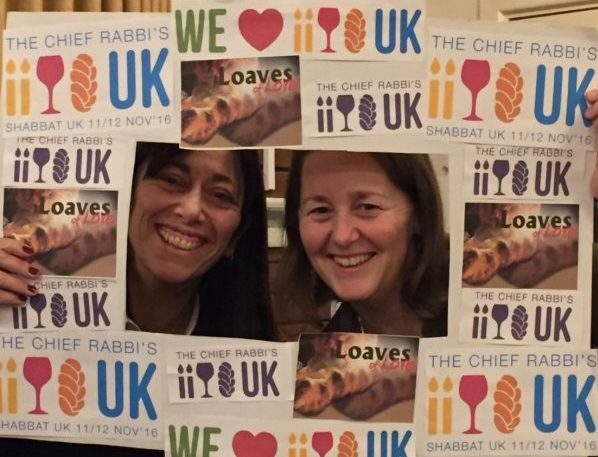 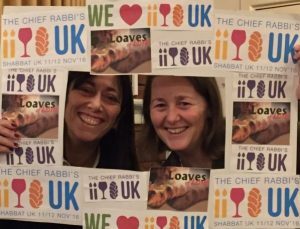 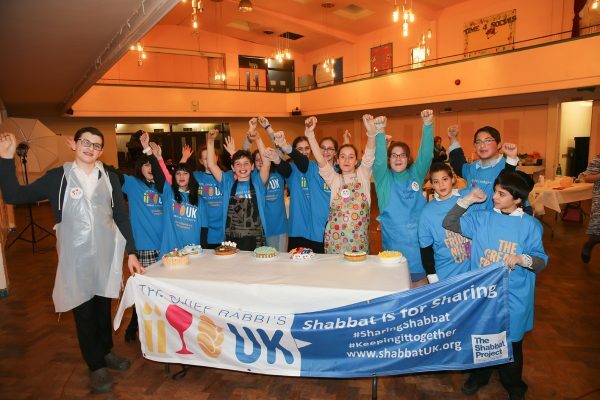 Some of our communities are battling to maintain financial viability and are not in a position to finance even modest costs to cover the community programming at the heart of the Chief Rabbi’s transformative agenda. 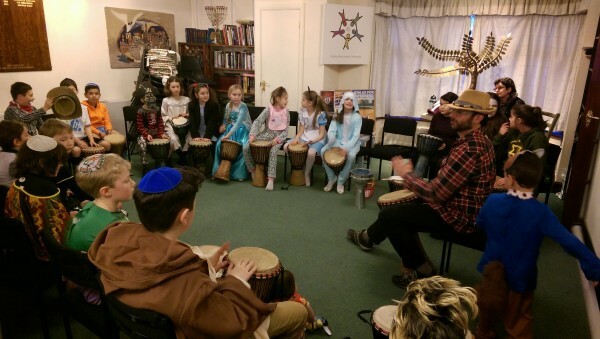 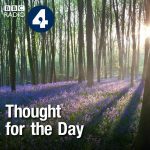 Other communities have the financial wherewithal but not the creative programming ideas. As a result, many communities remain on the launch pad with little hope of lift off. 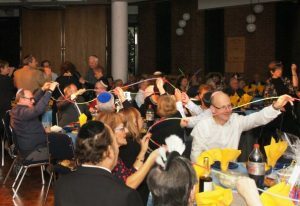 CCE exists to remedy this. 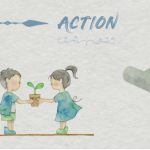 CCE provides practical advice and seed funding to aid the creation of new projects. 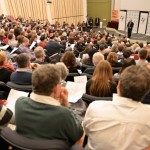 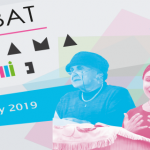 It has developed a network of renowned educators and speakers, connects with communities and provides access to outstanding examples of best practice. Please see the CCE Case Studies library, which showcases a selection of the most innovative, inspiring and community-oriented programmes that CCE has funded. 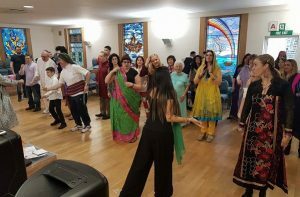 To find out how you can maximise your chances of a successful application for funding, read our handy Guide to Applications & Awards. 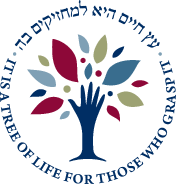 To submit an application for funding to CCE, please click here. 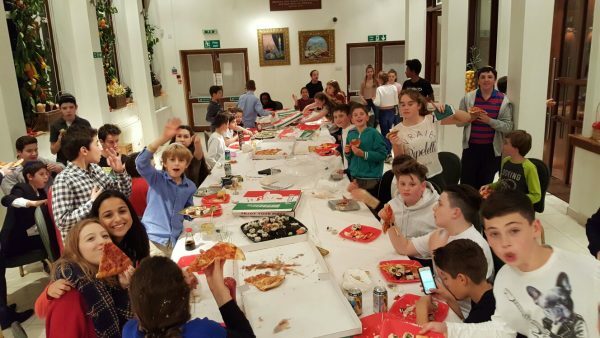 Please email Rachel Shababo or call 020 8343 6309 for more information.